The EASA 66 Module 11a is a very detailed and comprehensive CBT courseware. 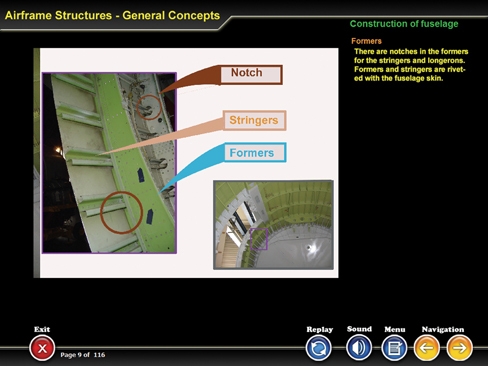 The contents relate to Turbine Airplane Aerodynamics, Structures, and Systems. The student will gain a broad knowledge of all major systems found in a transport category aircraft. Effects of sweepback on critical Mach number.